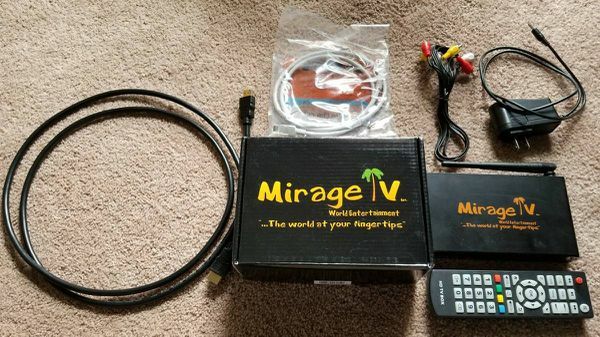 Thank you for viewing my post. 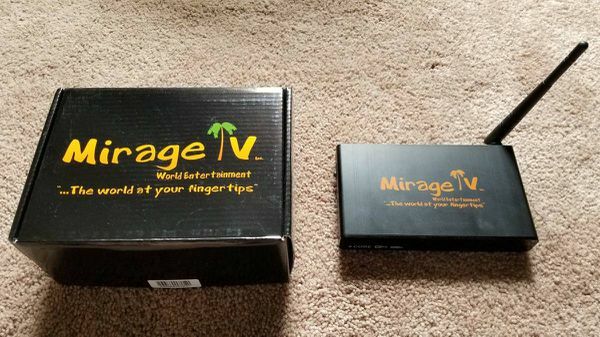 For sale is a Mirage IPTV Streaming Media Smart Box. 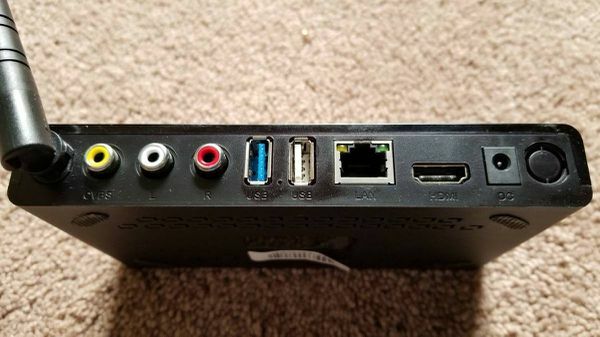 Kodi, YouTube, Google Playstore (Android) is installed on the box. Subscription service through Mirage TV is also available.